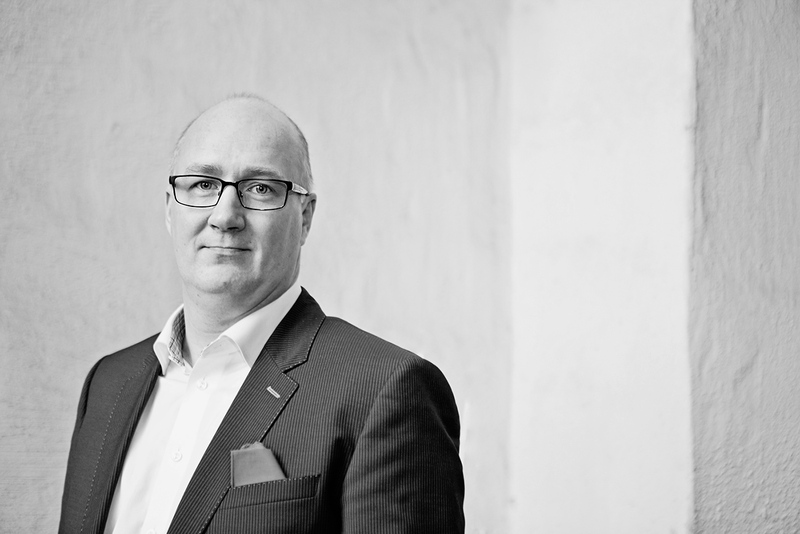 Martin Sjöstrand joined Powerbox as the company CEO in February 2014. He brings close to 25 years of leadership experience from a combination of large global companies such as Ericsson, and from a number of small to mid-sized high-tech companies. His vast international leadership experience, mostly from the ICT sector, covers all aspects of company operations and has in later years focused on development and implementation of corporate growth strategies. John Englund is CFO of the Powerbox Group, managing finance, accounting and legal for the parent company and the group. several other global companies. He started his Career in Ericsson as controller and finance manager during 11 years. 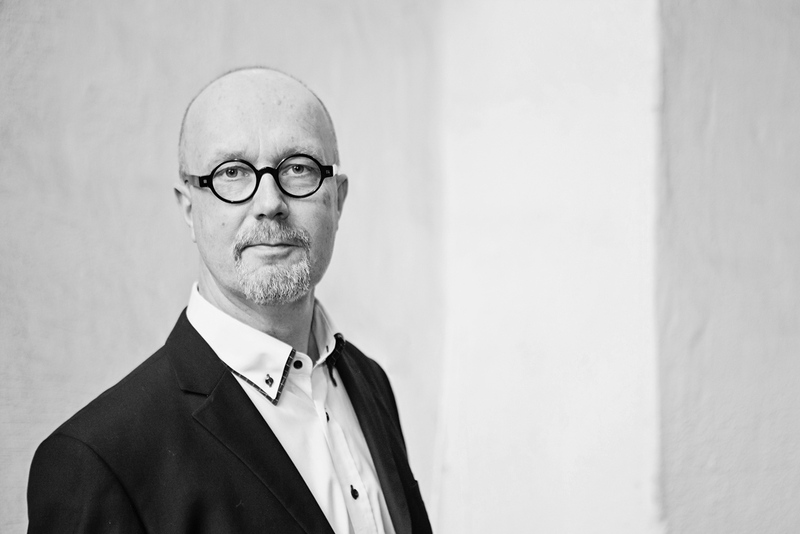 Tomas Isaksson is managing internal design as well as the network of external design partners. He has been with the company since 2003, including six years as MD for Powerbox USA. 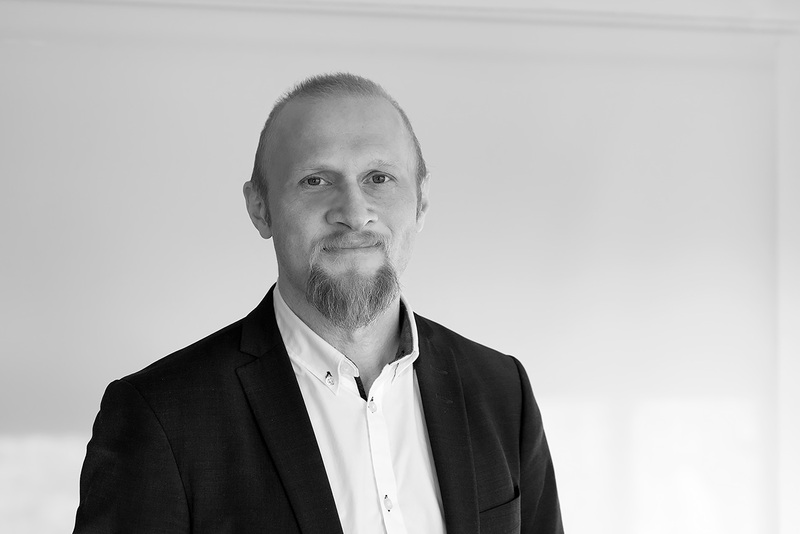 Prior to joining Powerbox he had more than 20 years’ experience of the ICT power industry from Ericsson and Emerson including VP positions in product management and design. Martin Fredmark joined Powerbox in 1995, with a break 2002 to 2005. He has held management positions in several areas, as supply chain, product management and business development. The last five years prior to his current position he was Director and Business Unit Manager for Powerbox Standard Products. He has more than 20 years of power supply experience, in particular within the Medical and Industrial sectors. 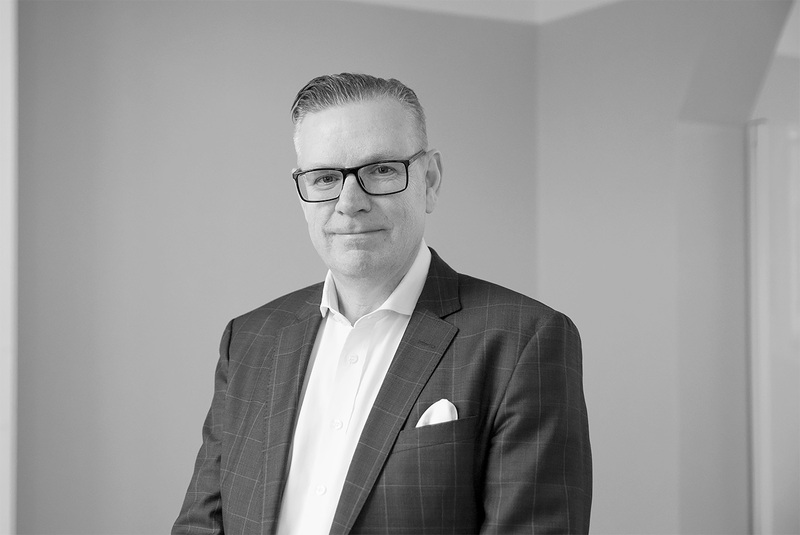 Robert Lindell joined Powerbox as the company SVP Sales during January 2019. He brings more than 25 years International sales & leadership experience in global and regional roles working with sales and general management within the IT, Telecom and renewable energy area. Robert has been working with business to business sales of hardware, software & services, both as a supplier, but also at a leading distributor. During his career he has been based in Europe, Americas and in the Asia Pacific region working for several larger and smaller international companies. Robert brings experience that can help Powerbox increasing its global presence for the next couple of years. 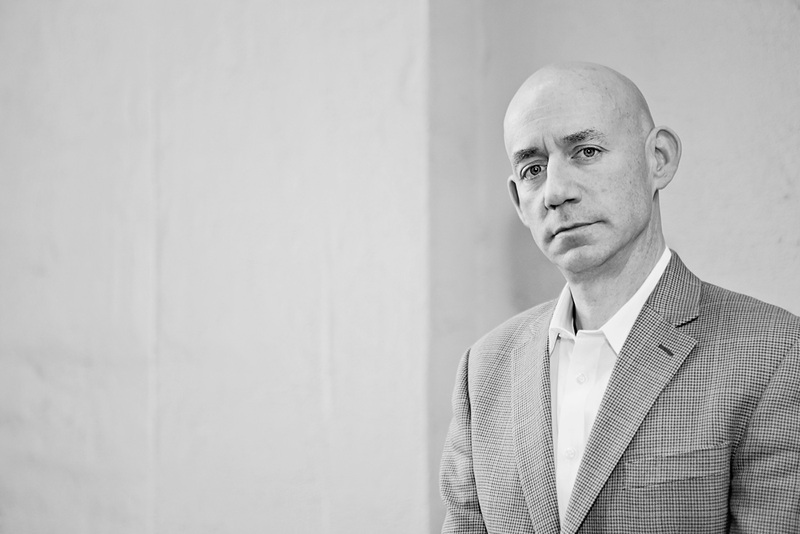 Christopher Lins joined Powerbox in August 2014, bringing more than 25 years of experience and success in sales and sales leadership working for large global OEMs, and in entrepreneurial, high-tech small business environments. Chris has a strong technical background, and a passionate enthusiasm for building lasting customer partnerships. 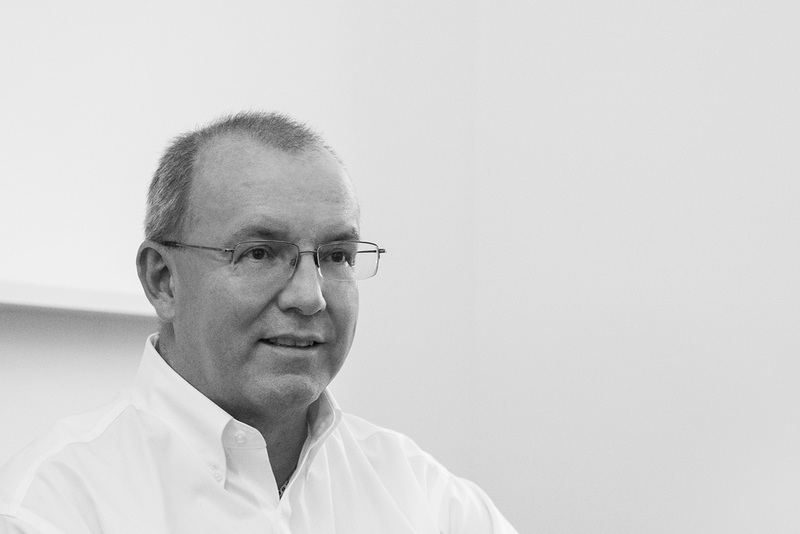 Louis Masreliez joined Powerbox in 2001 and was up to the Merger of Powerbox and Craftec Chief Operating Officer of the Powerbox business unit. Before joining Powerbox Louis spent more than 20 years at Ericsson/Emerson Energy Systems including positions as General Manager for Germany, Global Sales Manager, MD for Ericsson Power Modules, and before joining Powerbox he was MD for Emerson Energy Systems AB. 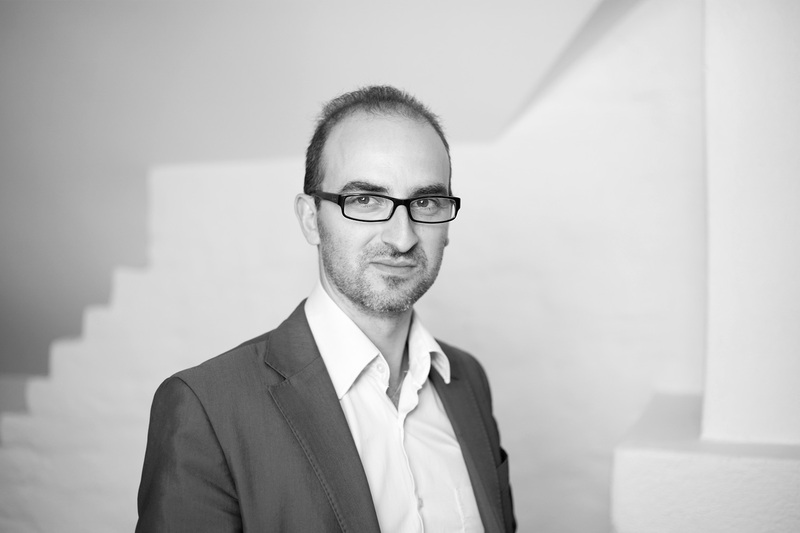 Franck Alexanian joined Powerbox as VP Sales Southern Europe in November 2015. He brings with him more than 10 years of experience in the power supply industry. 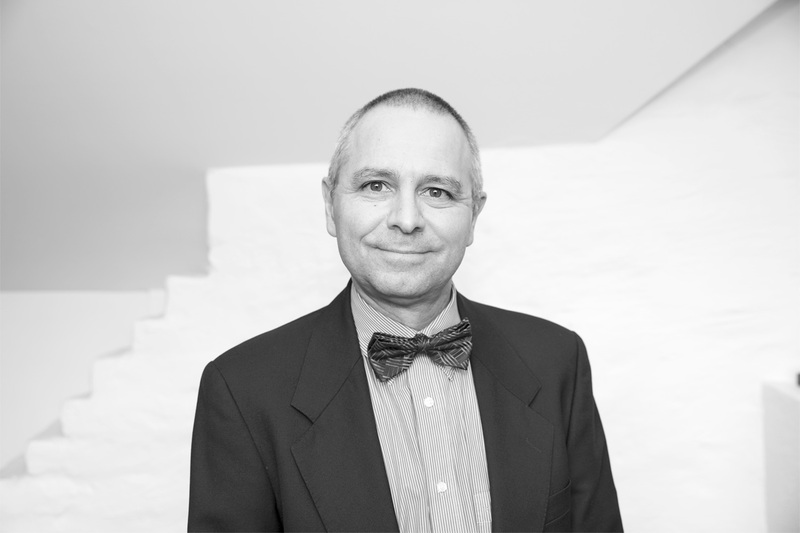 Moreover, Franck has spent some years as a European Rail Market Manager for Bel Power Solutions ( Ex Power-One). 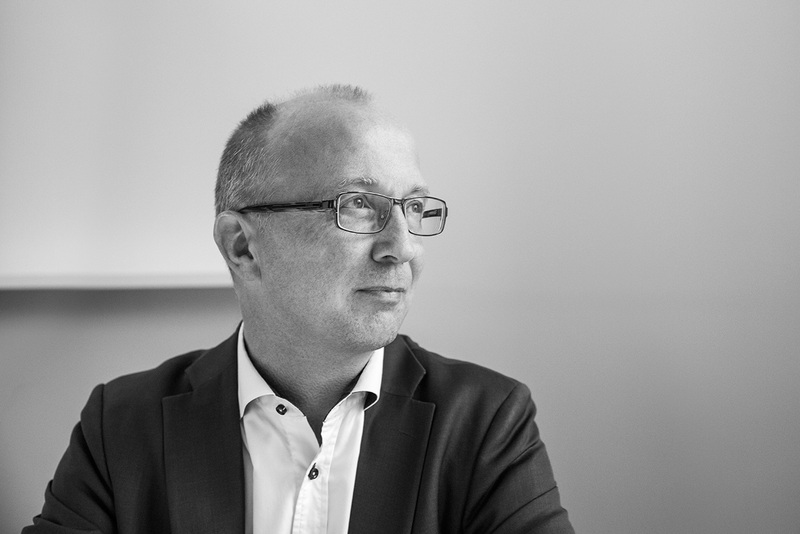 With more than 20 years of experience in Operations and Logistics, Thomas Widdel has a long expertise in production planning and logistic processes. Prior managing PRBX Bremen facility, Thomas was Supply Chain Manager at Eplax, which he joined in 2008, contributing to build strong relationship with international partners. Prior Eplax, Thomas served at different positions in two international companies in the chemical industry. 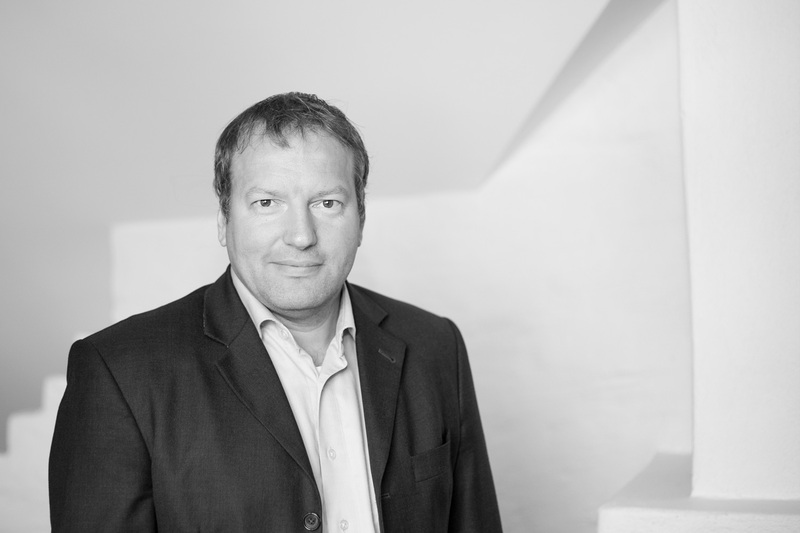 Chief of Marketing and Communications Officer, Patrick Le Fèvre is an experienced, senior marketer and degree-qualified engineer with a 25-year track record of success in power electronics. He has pioneered the marketing of new technologies such as digital power and technical initiatives to reduce energy consumption. Le Fèvre has written and presented numerous white papers and articles at the world’s leading international power electronics conferences. These have been published over 180 times in media throughout the world. He is also involved in several environmental forums, sharing his expertise and knowledge of clean energy.